Cisco Meraki splash pages for WiFi that integrates into Paypal, Stripe, MailChimp, Azure, Gsuite, Mailjet, Zapier for marketing and Authentication. Splash Access allows you to automatically provision a custom splash page solution that integrates into the Meraki cloud instantly. Splash Access authorizes users onto the Meraki network, collects customer data (name, email addresses etc.) and integrates into APIs from major marketing tools like MailChimp, Twilio, Zapier, Constant Contact and social networks like Google, Facebook, Twitter, LinkedIn etc. 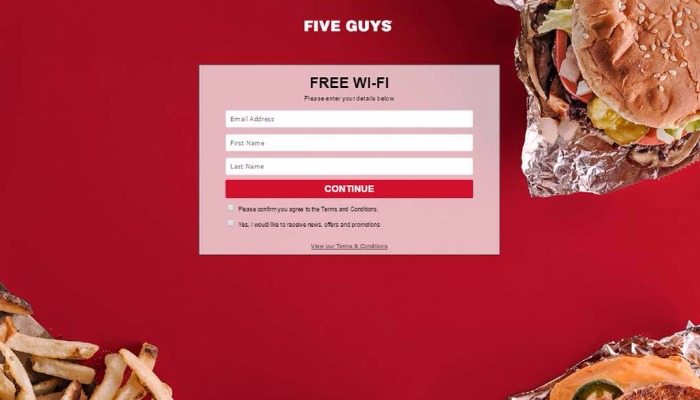 Once this data is collected, you can then create, manage and implement targeted proximity marketing campaigns to wireless visitors. Proximity Marketing is the ability to provide a smartphone user with digital information based on their physical proximity to an object. For example, a person walks into a store and stands near a shoe display. The proximity marketing system will provide information to their app about the shoes on sale, or other marketing information. The user has to install our app to receive beacon signals and trigger notifications. We’ve created our Proximity App for this purpose, so you have no development cost. We provide the tool to manage notifications - what content should show when and where. Splash Access is suited for hotels, retail outlets, shopping Centres, outdoor wireless events, exhibitions, concerts and any other visitor-based Wi-Fi hotspots globally. Splash Access is an Information Technology company based in the UK providing Web Development, Computer Support and Bespoke Application Development to small and large business customers. Create a custom splash page instantly with SplashAccess and start capturing data. 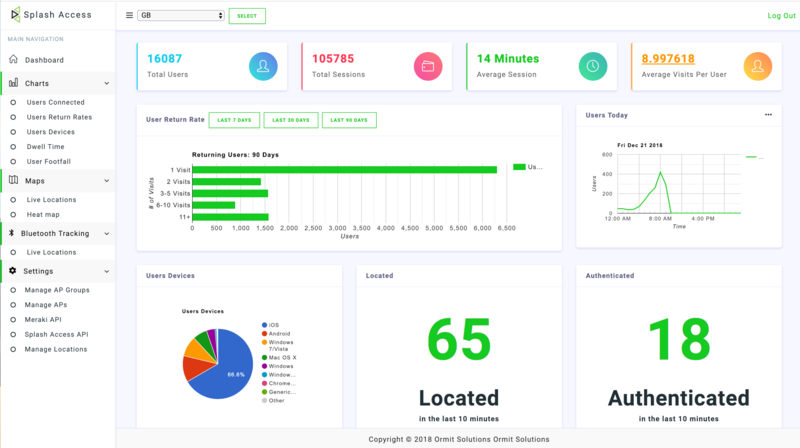 We can work with any system / CRM / API of your choice to collect data and allow you full control of the look and feel of your SplashAccess Meraki Splash Page. Corporate guest access can be managed by our Ambassador system. 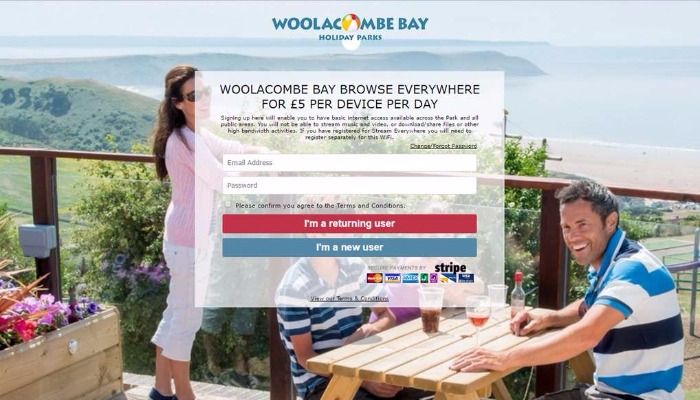 An easy to use visitor administration system were the receptionist or Staff member decides whether to send out Logon information in one of the following ways: SMS, Email or Mail, authorising a guest user onto the network with only a couple of clicks. The Meraki Splash Ambassador system supplies an email to a list of nominated Ambassadors whom can then Authorise the access of the guest from a simple yes / no window. This new update for Splash Access allows you to create a custom splash page that can be integrated with our Education / Campus Module through the Meraki Portal, allowing Campus providers the ability to control access and allocate personal Dorm VLANS in one easy to use system. SplashCMX from Ormit Solutions enables clients to use location data from the Cisco Meraki cloud to make defined business decisions and increased understanding of foot fall to their locations, you can find out where visitors locate and spend most of their time instore, and how they move within specific locations. SplashCMX can use both WiFi and Bluetooth data from the Meraki feed to create a detailed overview of all your locations. Cisco Meraki devices now have the ability to charge for WIFI access using Stripe or Paypal . The Gateway Checkout offers a beautiful, customizable payment flow that works great across desktops and mobiles. Splash Access has now updated its Stripe and PayPal modules to allow you to start accepting all major debit and credit cards on your captive portal instantly. With Stripe and PayPal, you get your money fast. When the order is complete, the money usually shows up in your business account within minutes. From there, transfer it directly to your bank account. SplashAccess takes zero commission and all the money you earn is yours. NEW !! Expand Your Mobile Footprint With Splash Access Wallet system . Our Wallet marketing solution makes it easy for you to maximize the benefits of Google Pay (formerly Android Pay / Google Wallet) and IOS Wallet With simplified personalization and engagement, Your brands can get closer to your customers at the right time and place. Splash Access is pleased to announce the first integration into the New Cisco Meraki MV Sense location analytics API . All new Splash Access accounts will now have the capabilities to set camera threshold alerts with text messages via Twilio . This can be extremely helpful in businesses in the retail sector, who can now send alerts to managers for example when more than 20 people have been seen in a zone within a time frame . The Meraki MV camera eliminates many of the underlying costs and complexity of owning and operating video surveillance systems. The elimination of all physical components, other than the camera, is highly attractive to a wide range of organisations. This broad appeal leads to users with a diverse set of requirements , SplashAccess is now perfectly placed to broaden the capabilities of the Camera with direct integration into the Meraki API . A new feature on all accounts have the ability to offer secure WPA2 Encrypted guest Wi-Fi with rotating keys and QR code login. This feature is exclusive to Splash Access and Cisco Meraki devices. 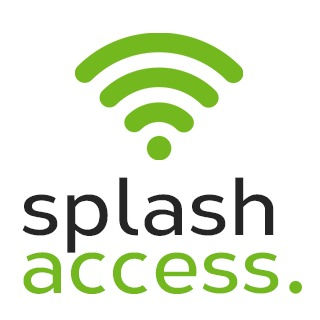 Splash Access is designed Exclusively for Cisco Meraki and Cisco WLC and operates Globally. Gerald R. Ford International Airport is a commercial airport in Cascade Township approximately 13 miles southeast of Grand Rapids, Michigan. The facility is owned by the Kent County Board of Commissioners and managed by an independent authority. 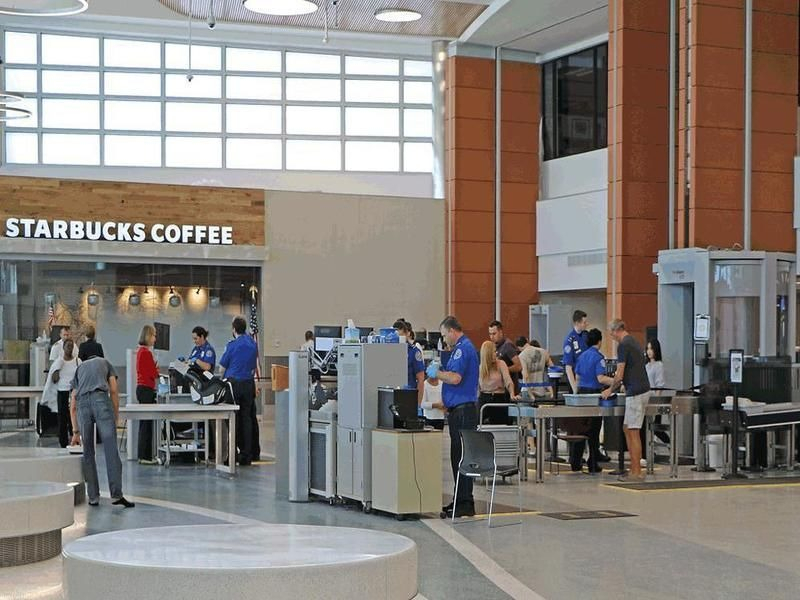 In September 2017, the airport celebrated the opening of phase one of their Gateway Transformation and as part of the upgrade Cisco Meraki access points and Splash Access was deployed in the terminals for delivering Guest WiFI with Smart Adverts . 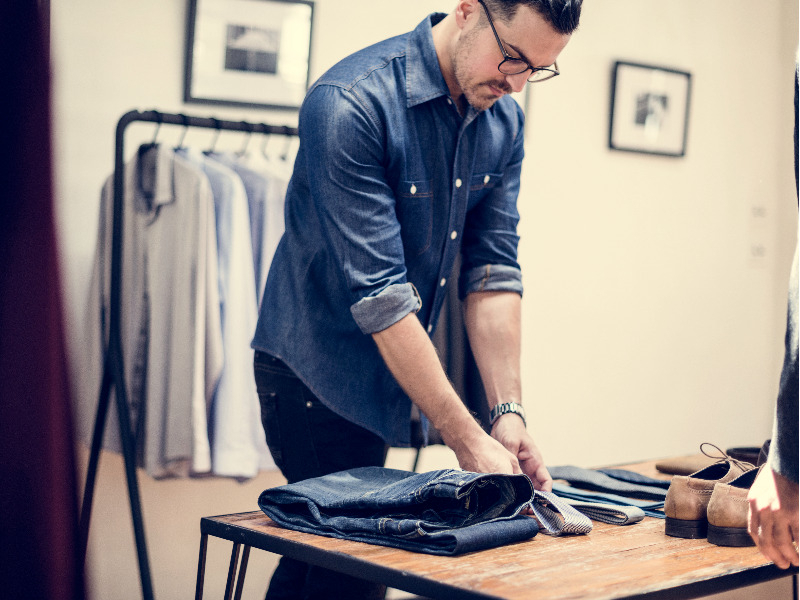 One of the worlds largest apparel company has deployed Splash Access accross its global Cisco Meraki network. Using a Custom version of Splash the client has deep iAPI ntergration into their CRM and Data warehouse . Further intergration and deployment has now been made to utilize the new Splash Acecss Advanced Anyalytics module to better understand Footfall , dwell Times and customer return rates. 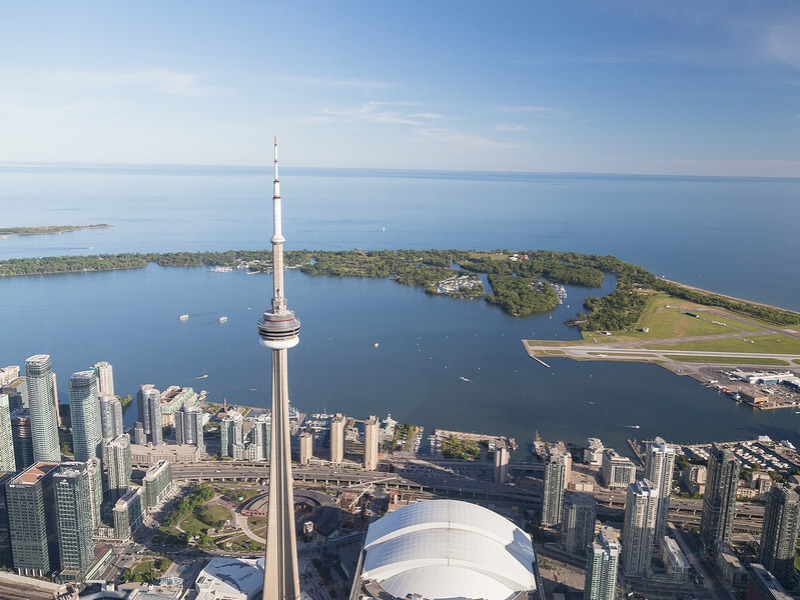 SplashAccess has completed a city wide deployment on over 300 Access points to provide WIFI access for guest and an enhanced premium service integrated with the Telcos radius server . Customers login to the Splash Access portal with their own customer credentials and enjoy speeds upwards of 10 meg per client. A Major UK Premier league football club has deployed a custom version of Splash Access to provide Guest WIFI in the VIP area of the Stadium . 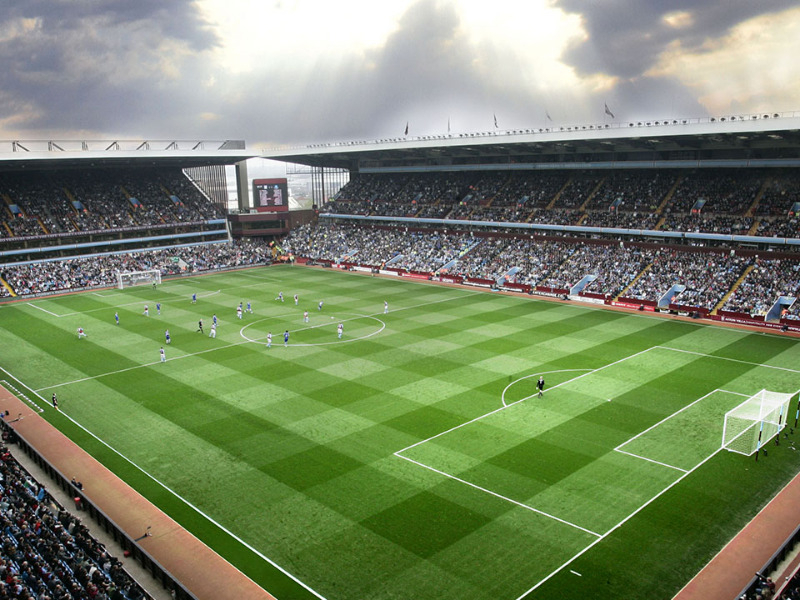 The solutions request additional information inc Season Ticket inforamtion, Visitor information and standard fields . The data is then sent via a direct API link into the teams marketing system for analysis and triggers an email campaign. 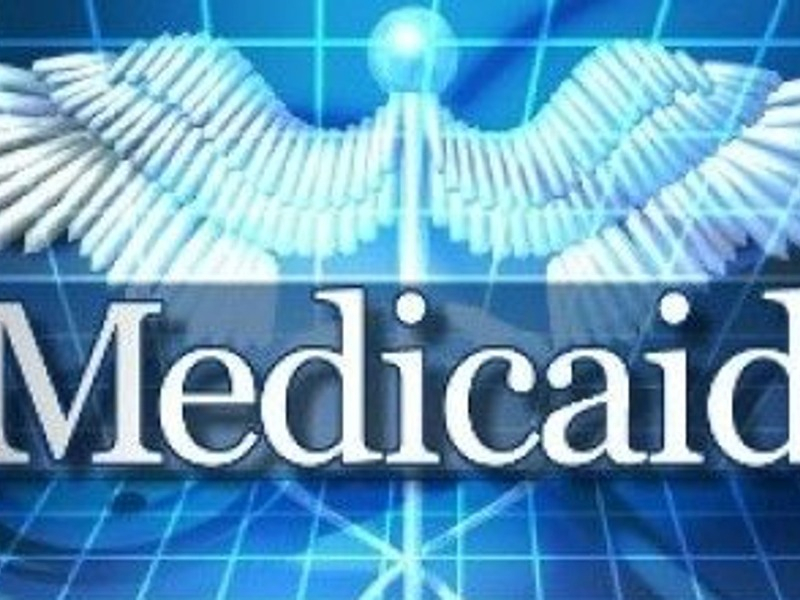 Medicaid provides health coverage for some low-income people, families and children, pregnant women, the elderly, and people with disabilities . Splash Access provides a simple authentication mechanism for on-boarding guests at key locations. 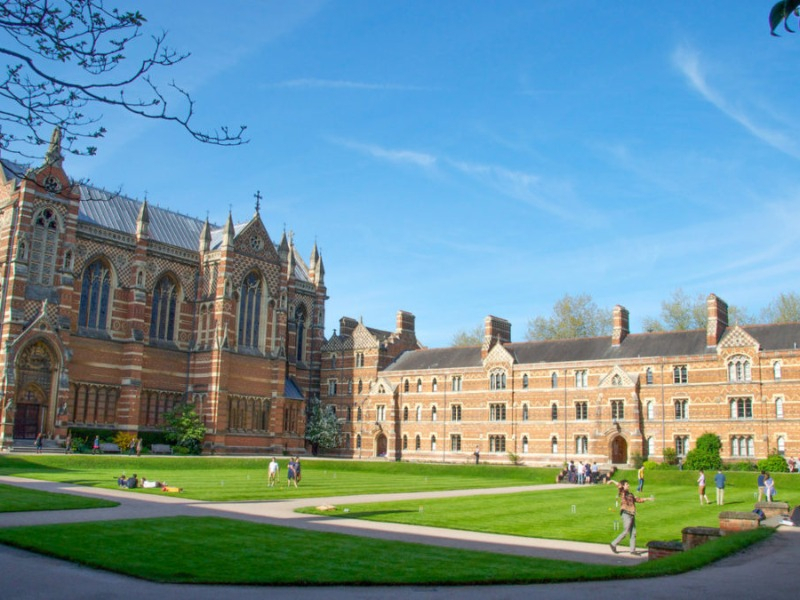 Splash Access is working on delivering our Education module to a large University in the U.S.A with over 20,000 Students . The solution allows the University the ability to create a custom on-boarding splash page that can be integrated with our Education Module allowing students the option to control access and allocate personal university VLANS in one easy to use system . By working closely with Cisco Meraki over the past 6 years we are able to offer our customers the best possible cloud Wi-Fi experience. SplashAccess have created a version of SplashAccess that allows you to display different Splash Pages based on your Meraki MX Vlan ID . Create a custom splash page instantly with SplashAccess and start capturing data. We allow you to fully control the look and feel of your SplashAccess Meraki Splash Page. The Meraki Splash Ambassador system is a straight forward easy to use visitor email administration system that can authorize a guest user onto the network with only a couple of clicks within an email client.